I discovered Cat-a-Cake jewellery when I met the owner Claire Montgomery at the High Street Fashion week press preview event. 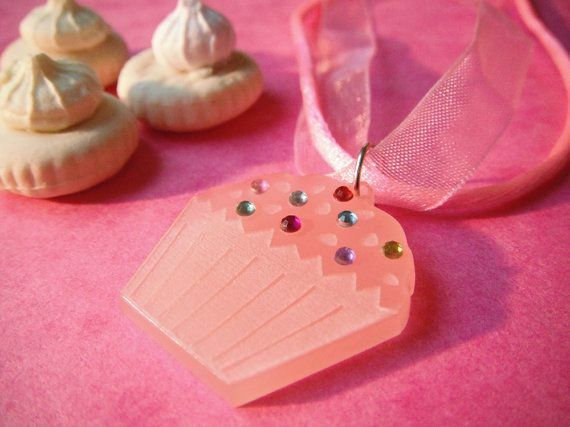 Her laser cut jewels really caught my eye, inspired by her Brighton seaside surroundings with ice-cream and cupcake necklaces, I knew it was going to be one to watch! I caught up with Claire to ask her more about her jewellery and what’s to come! How did Cat-a-Cake creations come about and what made you decide to start your own brand? I started creating my own illustrations and greeting cards after I graduated from Brighton Uni in 2011. I began selling at craft fairs across Brighton and someone mentioned by designs would look nice as jewellery, so I started to look into designing jewellery and getting it laser cut locally. 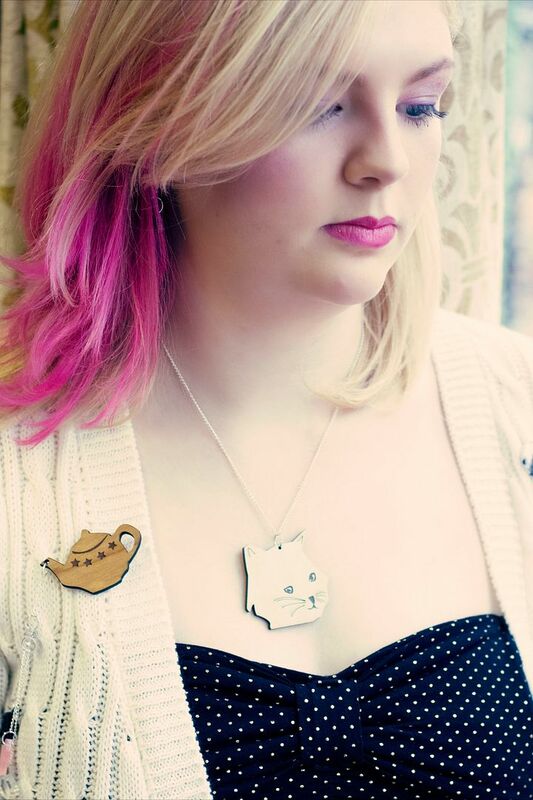 People seemed to really like my whimsical, cute themed jewellery and designs, so it grew from there. It is still very early days but I hope to build it more and more over the next few years! How did you get involved with High Street Fashion Week? I got an email from them about applying just a few weeks before the event. It sounded like an exciting opportunity as I had never taken part in anything fashion wise before. As I make jewellery and wanted the models to stand out and not just wear black I started looking for a local fashion designer to collaborate with. I came across Claire Bryant, a fashion designer of Flax Emporium (a shop in Brighton’s lanes). We designed the outfits together, and Clare made these, whilst I designed and made the laser cut jewellery. 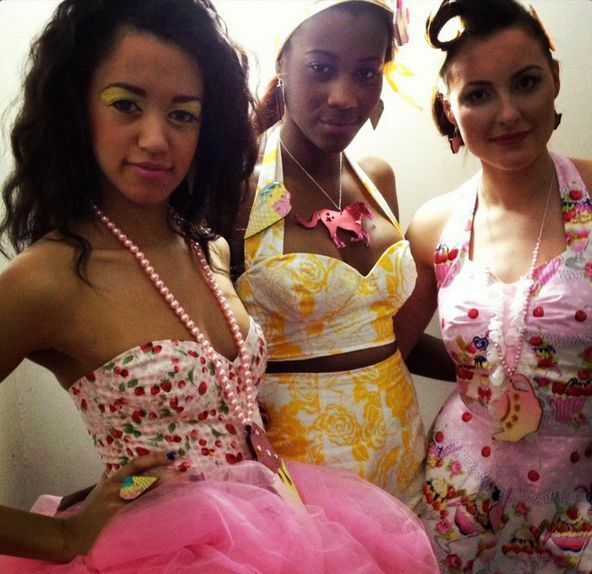 We loved creating over the top Brighton inspired outfits! they were lots of fun! Your new collection Carousel is inspired by your seaside surroundings in Brighton, where else do you take your inspiration from? Lots of inspiration is taken from Brighton. 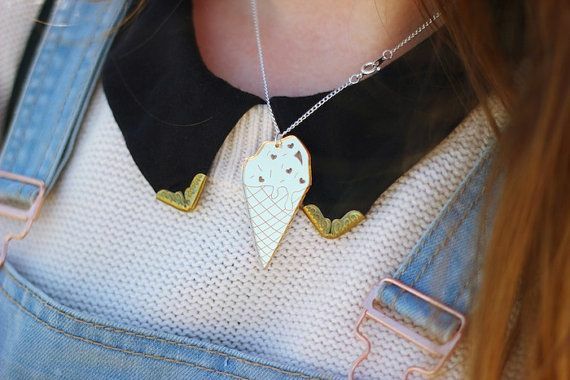 We based our collection on a theme of retro seaside, and my jewellery includes items that evoke seaside memories such as ice creams, carousel horses, seagulls and more. I also take inspiration from fairy tales- much of my work has a whimsical feel often containing teapots pouring stars and rabbits, cute foxes and deer and more. My cat Buddy is also an inspiration, he forms one of my most popular necklaces! Who would you like to see wearing your jewellery? I’d love to see celebrities such as Adele, Fearne Cotton, Little Mix and Holly Willoughby wearing my jewellery one day! Also I’d like to get more people from the fashion industry aware of my creations- brands, retailers and bloggers! Not really related to jewellery but I love the 3D collage work of Chrissie Macdonald. I also find books such as print and pattern inspiring. And local Brighton artists including Clair Letton, who owns the Cake House artists house I am part of, as her work is beautiful, detailed, colourful and full of sparkle! Each piece is handmade by yourself, do you have a favourite design? Where did the name Cat-a-cake come from? I struggled to come up with a name for ages. I wanted something a bit random and something unique. I like cats and I like cake, and I create them in my work…that’s when Cat-a-Cake Creations was born! What’s the next steps for Cat-a-cake? I’d like to continue to develop my jewellery ranges and get more items for sale online. I’d like to take part in my fashion events as well as craft fairs to get my jewellery known by a wider audience. It would be great to get a couple of celebrities wearing it too! I’d also like to continue to look for boutique stockists of my jewellery in Brighton’s lanes and London too. Visit Claire’s website for Cat-a-Cake here and follow her on Twitter.